Frutoria has been developing and producing exclusive quality flavours for the food industry for decades. Frutoria distinguishes itself by short delivery times, short communication lines, and rapid development of new flavours at a reasonable price. In addition, we supply related products such as colourings and additives. Our customers are not only located in the Netherlands, but also in the rest of Europe, South Africa, the Middle East and Asia. Quality is of paramount importance to us; Frutoria is both ISO22000 and GMP+/FC certified. Frutoria is located in Huizen, centrally in the Netherlands and close to Schiphol Airport. There we analyse, develop and produce our flavours. It is not for nothing that the taste of success is our motto. Together with our customers, we provide the most tasty solutions! Frutoria has been developing and producing exclusive quality flavours for the food industry for decades. Frutoria distinguishes itself by short delivery times, short communication lines, and rapid development of new flavours at a reasonable price. In addition, we supply related products such as colourings and additives. Our customers are not only located in the Netherlands, but also in the rest of Europe, South Africa, the Middle East and Asia. Quality is of paramount importance to us; Frutoria is both ISO22000 and GMP+/FC certified. Frutoria is located in Huizen, centrally in the Netherlands and close to Schiphol Airport. There we analyse, develop and produce our flavours. 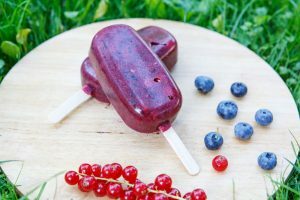 Our flavours find their way into the confectionery industry, distilleries, soup and sauce manufacturers, the snack industry, industrial bakeries and so on. We sell our flavours all over the world. All our flavours are suitable for use under Regulation 1334/2008/EU. 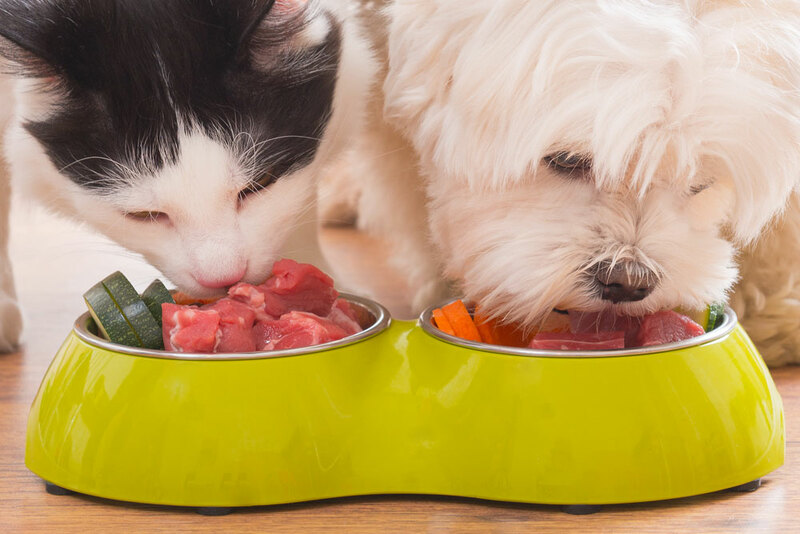 Over the last 25 years, Frutoria has specialised in producing specific flavours for animal foods, particularly in the field of pet reward products. 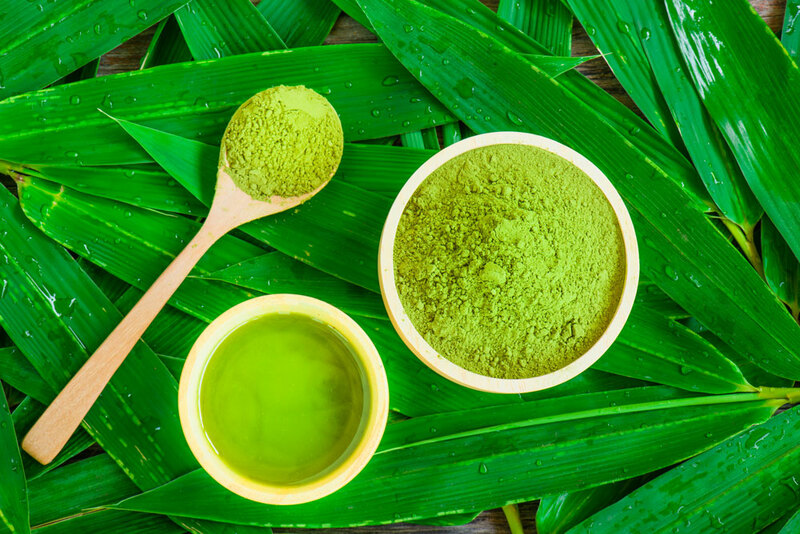 In addition, much time has been devoted to improving the organoleptic aspects of feed for various animal species, for example on mixing residual flows from the food industry into animal feed. Frutoria supplies its flavours in accordance with 1831/2003/EU and is GMP+ FC certified. Frutoria delivers more than just flavours. Our customers want their end products to look good and we help them with that. 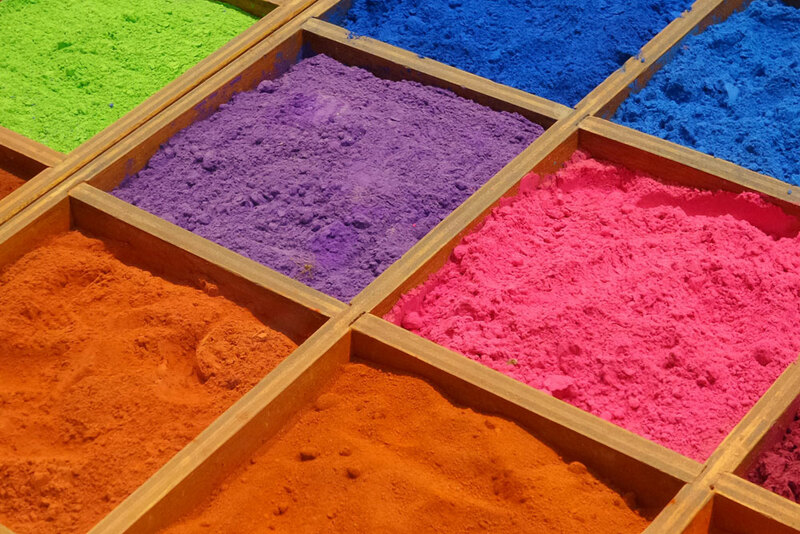 Over time, we have gained a great deal of knowledge about colourings and additives. Frutoria has been supplying colouring agents to the food industry for many years. Both synthetic and natural, with the latter having taken off especially in the last 10 to 15 years. We have a great deal of knowledge about legislation, about what is and is not allowed. We will be happy to help you find the right colour! Thanks to our knowledge of the global raw materials market, we are also regularly approached for various additives. If necessary, we supply acidity regulators, preservatives, carriers, binders, fruit powders, oleo-resins and extracts. 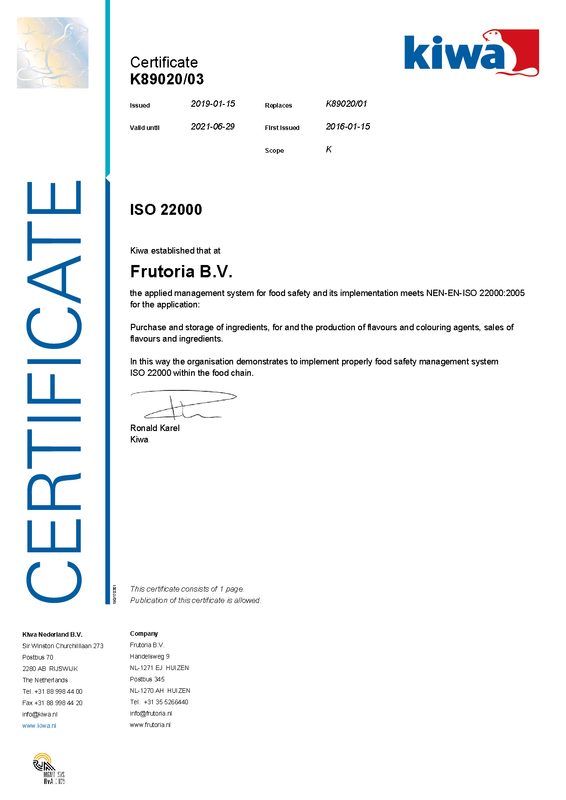 Frutoria complies with all NEN-EN-ISO 22000:2005 requirements for food safety and the application, supply and storage of ingredients as well as the production and sale of flavours, ingredients and colourings. 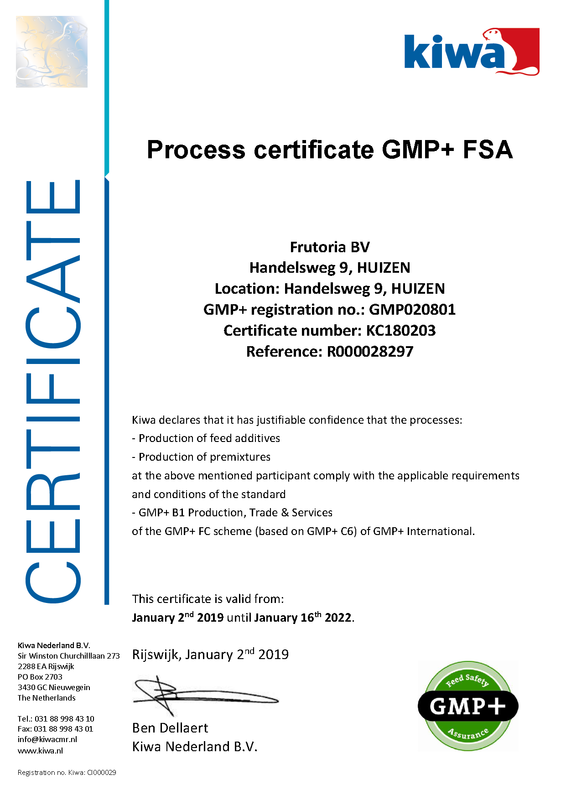 In addition, Frutoria has the process certificate GMP+ FC Scheme. The flavours of Frutoria comply with the requirements as set out in European regulations 1334/2008/EU. The raw materials used can be found in the register 872/2012/EU. Flavours for the feed sector meet the requirements of 1831/2003/EU. Also, our flavours can be declared kosher by the Hager Kashrus Comittee Antwerp. Do you want to know what Frutoria can do for you in the area of flavours, colourings or additives? info@frutoria.nl or call +31(0)35 52 66 440. Frutoria is a member of the Dutch Organisation for Fragrance and Flavour manufacturers NEA. Frutoria has been active in flavours for animal feed since the early 1990s. 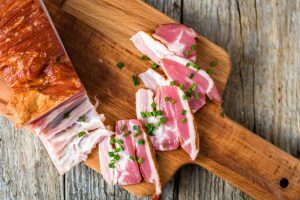 Through our own research and contacts with various suppliers, we have developed a broad programme that can be applied to many animal species and applications and we occupy a special position as a producer of flavours. All supplies of animal feed are subject to strict rules as laid down in Regulation 1831/2003. Flavours are an organoleptic additive, and the aromatic raw materials used must be listed in the corresponding register. Of course, the flavours of Frutoria comply with these rules. Frutoria has had a GMP+ certificate since the beginning of the 2000's, something we are proud of and are glad to express. Frutoria produces various flavours for pets such as dogs and cats. This can range from flavours for feed to flavours for reward products. These include various vanilla flavours, milk, meat and fish. We also have a programme for rodents. We have a lot of experience with these types of flavours and will be happy to advise you. For horses, we have developed various flavours. We can make concentrates more suitable for feed, but we also make specific flavours for, for example, licking blocks. Ask us about the possibilities! There are various residual flows from the food industry towards animal feed, as they still represent a good nutritional value and can therefore be reused. However, not all residual flows are suitable for each animal species. A flavour can certainly help, provided it is well adapted to the animal and improves the organoleptic properties of the residual flow. We will be happy to advise you. Frutoria has a very wide range of flavours available; we have solutions for each application. The strength of Frutoria lies in the diversity of its range, the way in which we come to the correct alignment and fine-tuning of the product, in direct and personal consultation with the customer, and in the short delivery times. It goes without saying that we are also keeping up with the latest developments in the field of European regulations. To this end, we also have a seat on the technical committee of the NEA, our industry organisation. You can be sure that we produce all our flavours under regulation 1334/2008, the register of authorised substances 872/2012. Our quality system meets the ISO22000:2005 standard and is always under development, as befits a learning organisation. 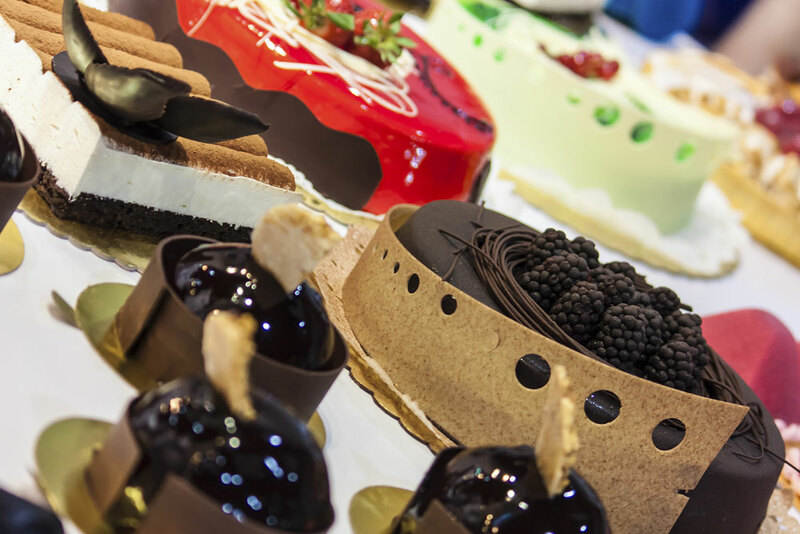 A wide range of flavours is available for use in bakery products, confectionery, dairy products, and sports drinks. These include various vanilla flavours, strawberry, raspberry, peach, but also exotic flavours such as maracuja and passion fruit. We can offer these in natural or regular form, liquid or powder, fat-soluble or water-soluble. Let us know what your preference is, we will provide the solution! This category of flavours refers to flavours used for soups and sauces. These include various herbal flavours, but also meat flavours, onion, garlic and even olive flavours. In natural or non-natural form, processing flavours. A quite diverse and surprising range. These flavours find their way to producers of soups and sauces, meat processors and suppliers of herbs. New is the category of flavours for e-cigarettes. This new development has seen a rapid rise in recent years. Frutoria has responded to this and has now made a large number of flavours suitable for use in the e-cigarettes. We will be happy to update you upon request! Every Frutoria customer has access to the Client Access Area. Here, product specifications of various products can be viewed, safety sheets can be downloaded and FAQs are available. We also make this area suitable for placing orders.